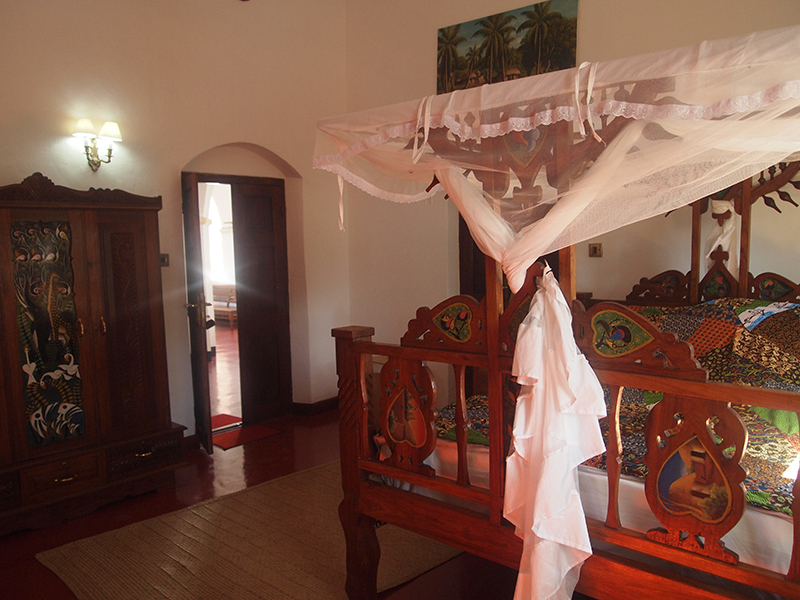 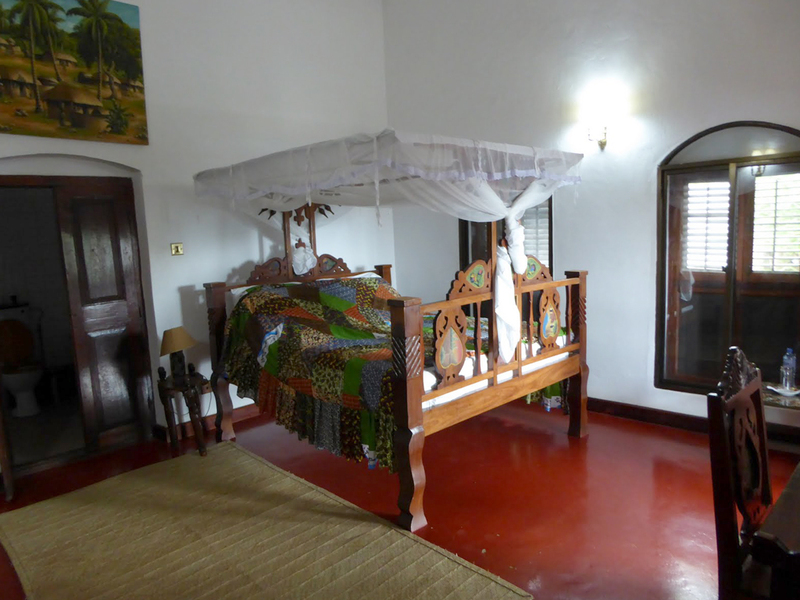 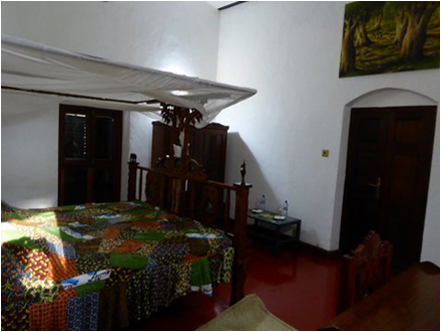 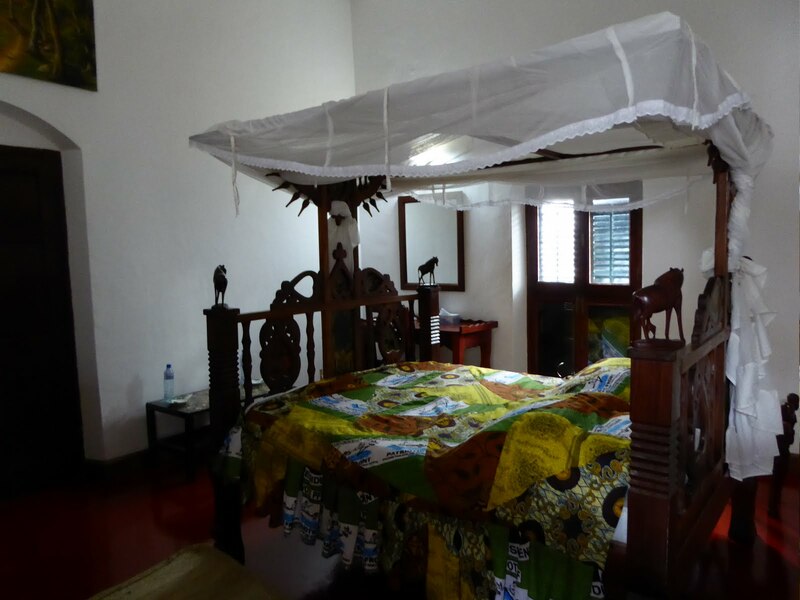 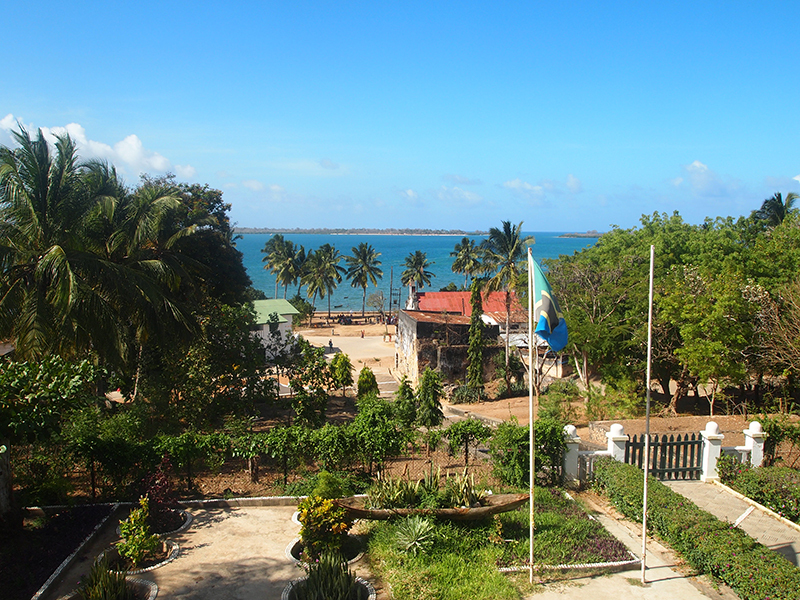 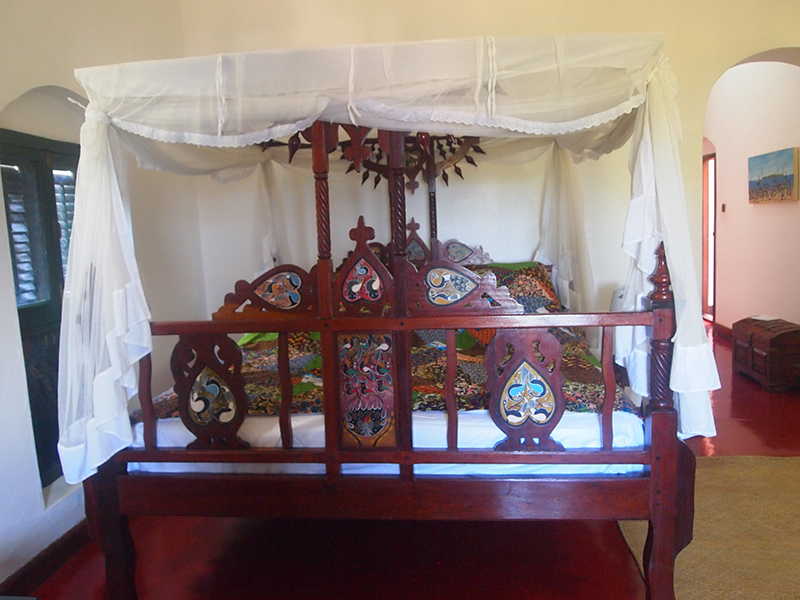 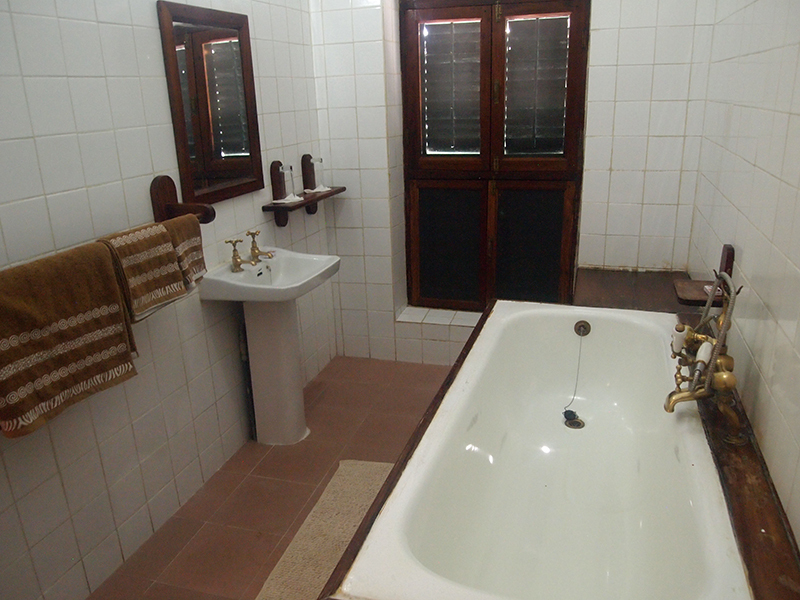 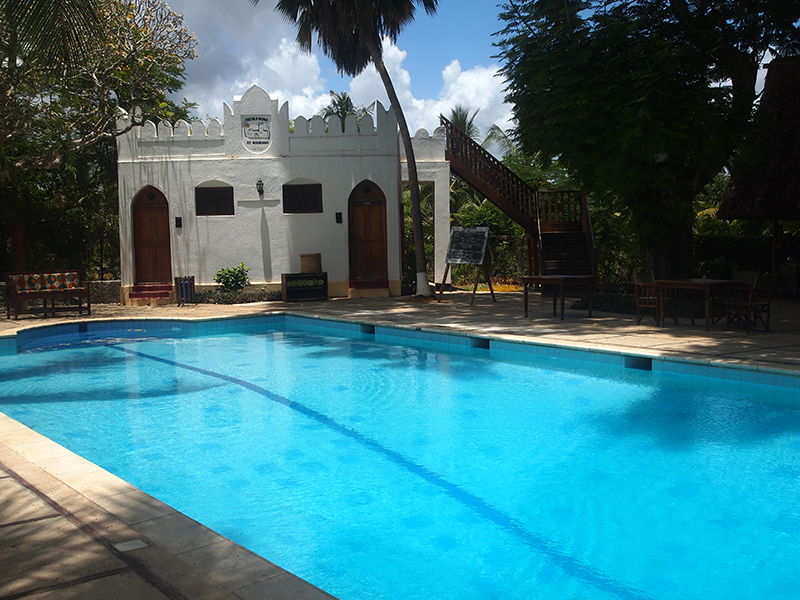 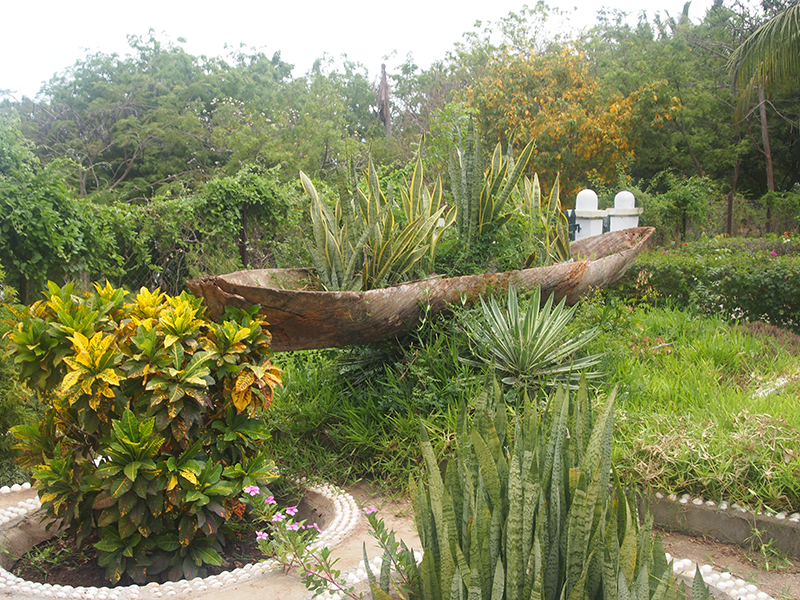 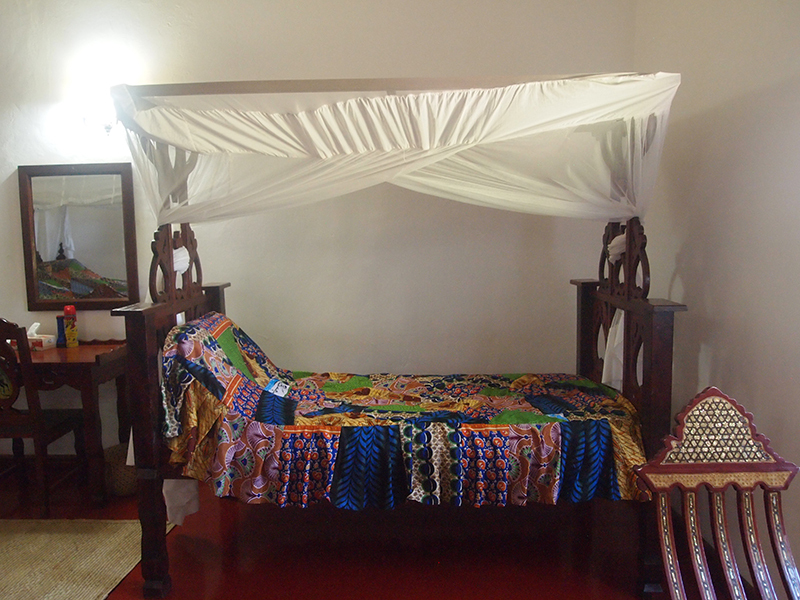 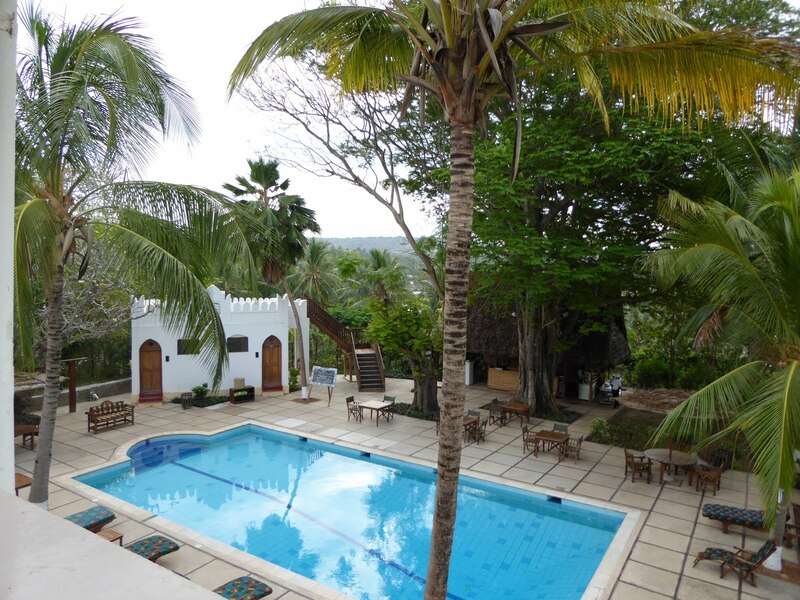 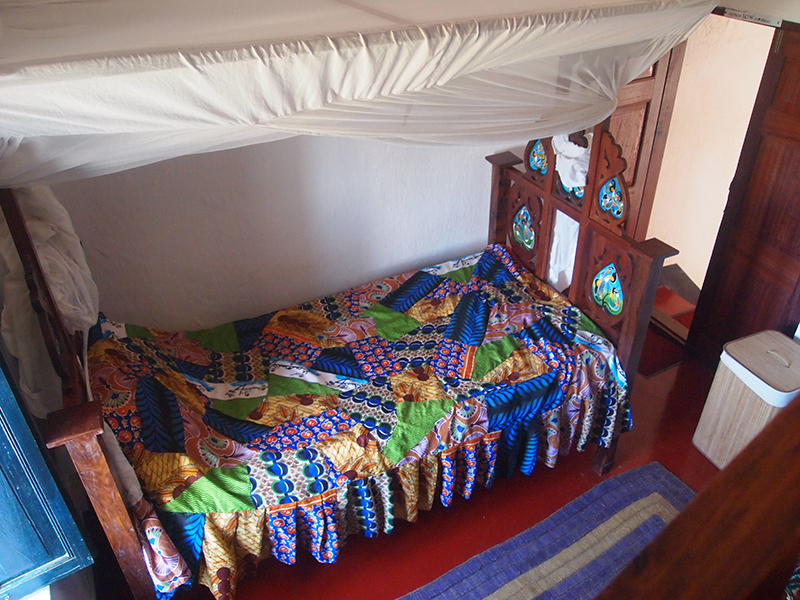 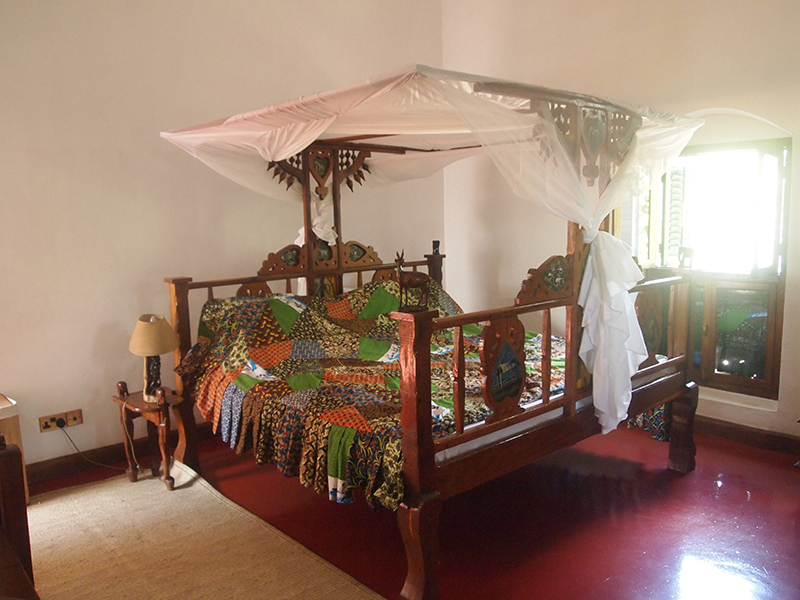 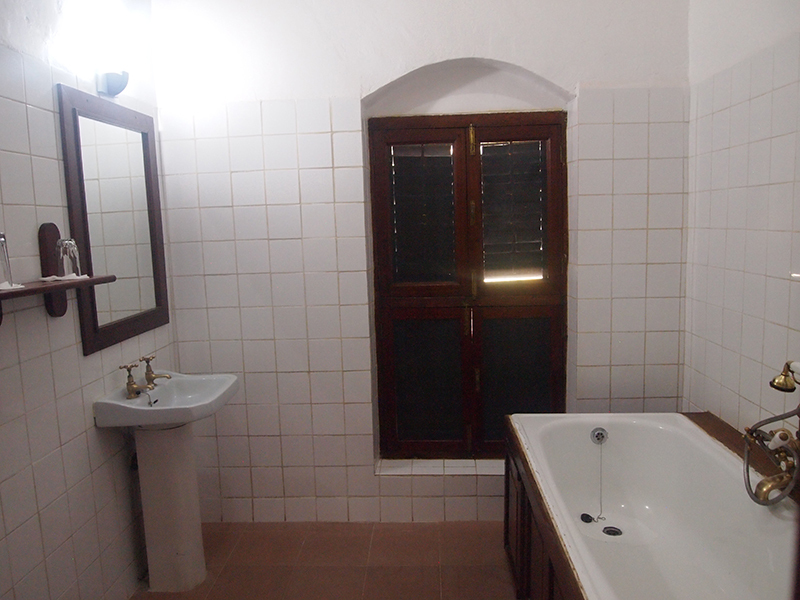 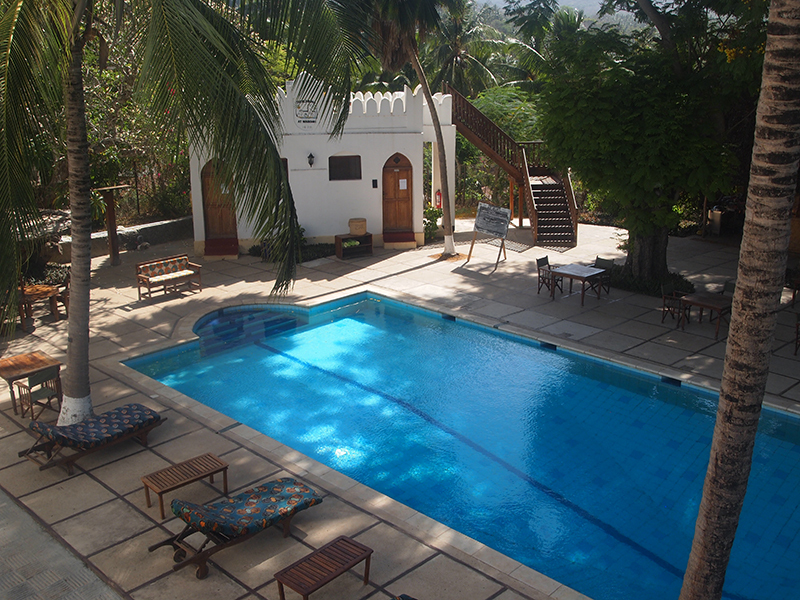 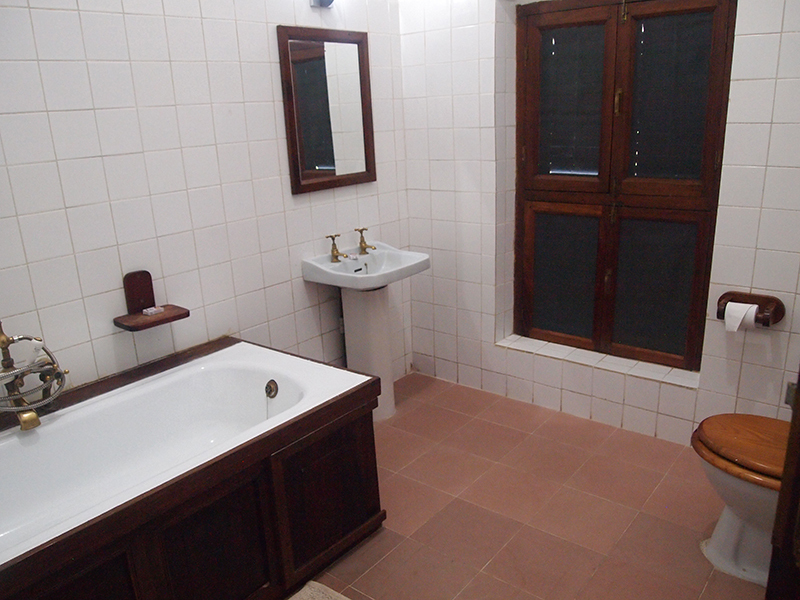 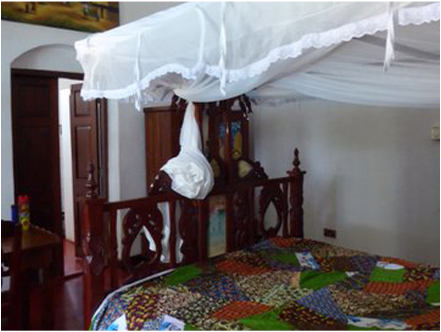 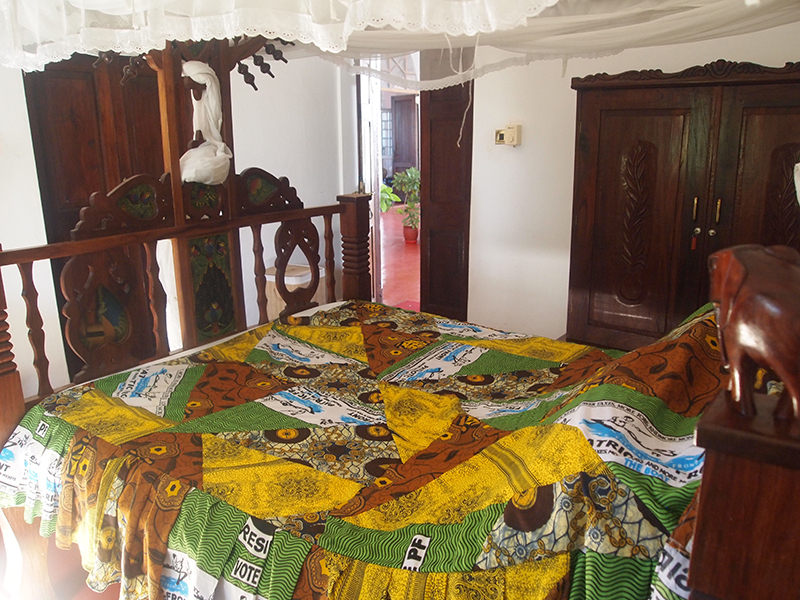 This room is named after David Livingstone, the renowned missionary and explorer, who stayed in Mikindani in 1866. 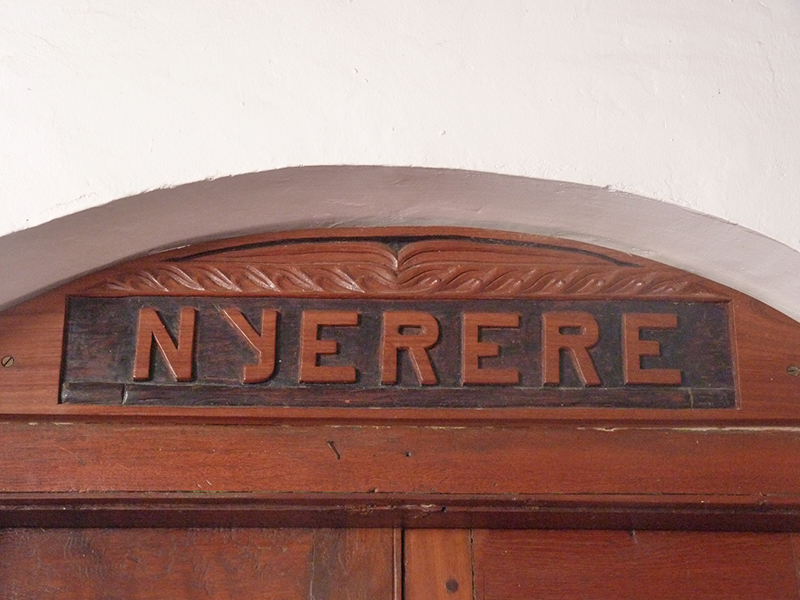 This room is named after Julius Nyerere, the ‘Father’ and first president of Tanzania after gaining independence in 1961. 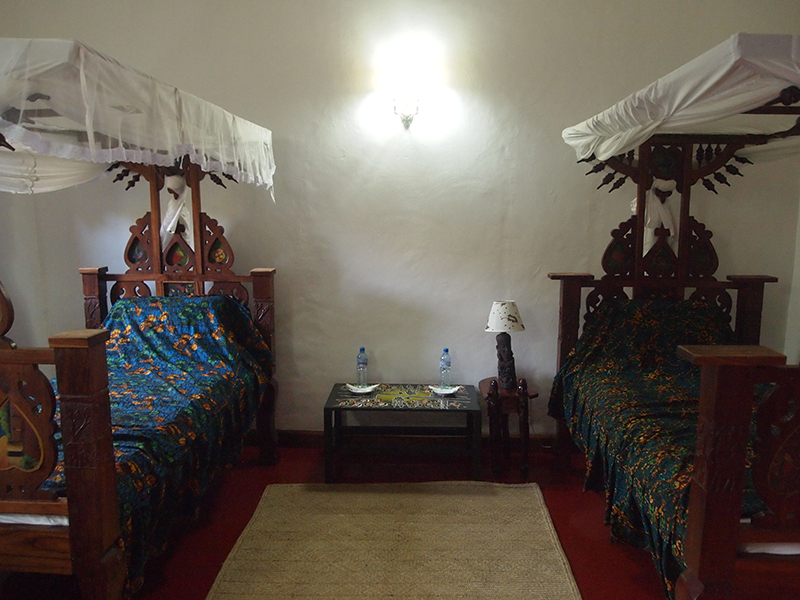 This room is named after Von Lettow-Vorbeck, an undefeated military commander of the German and local Askari forces. 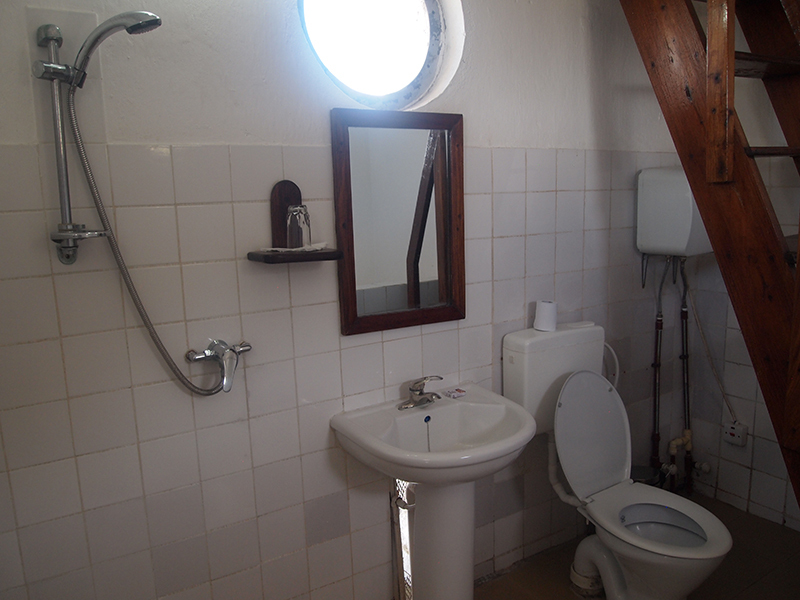 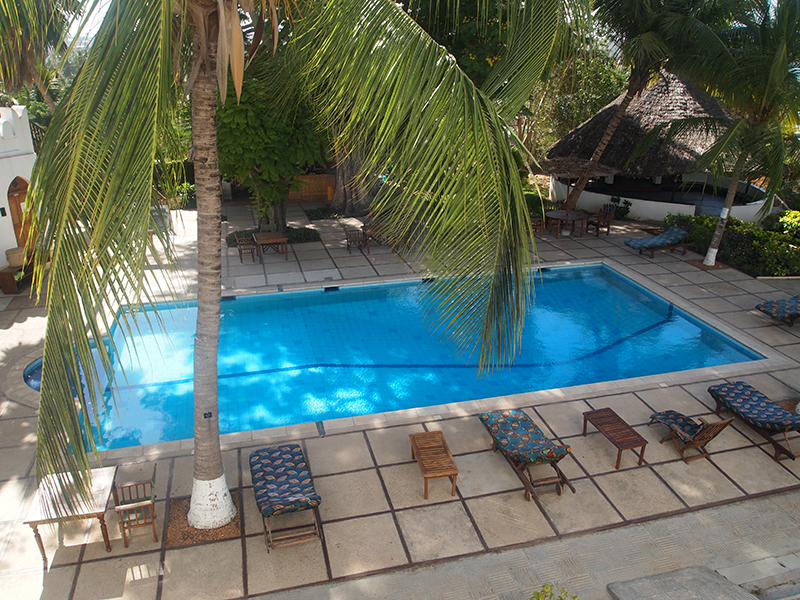 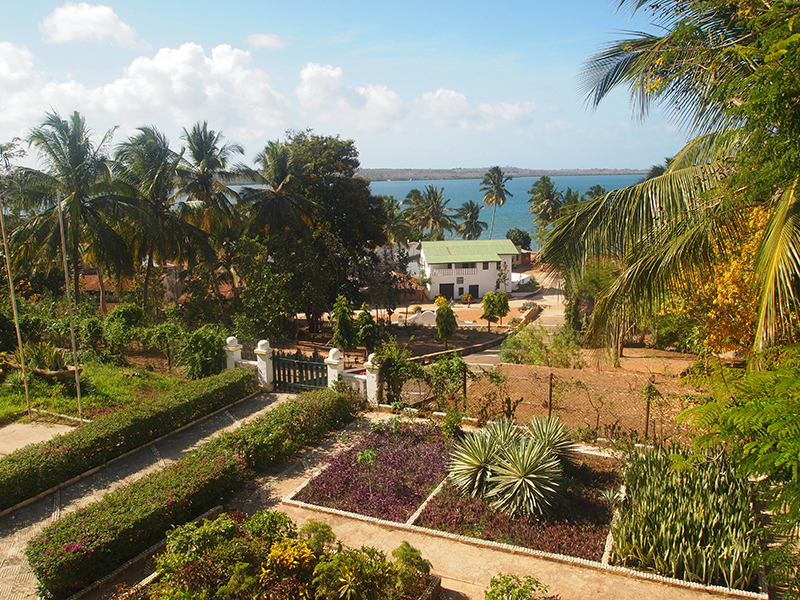 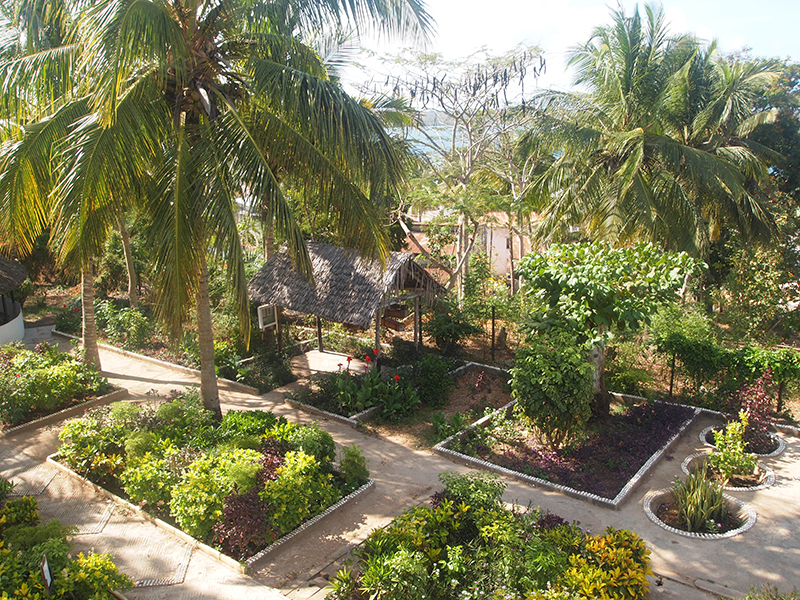 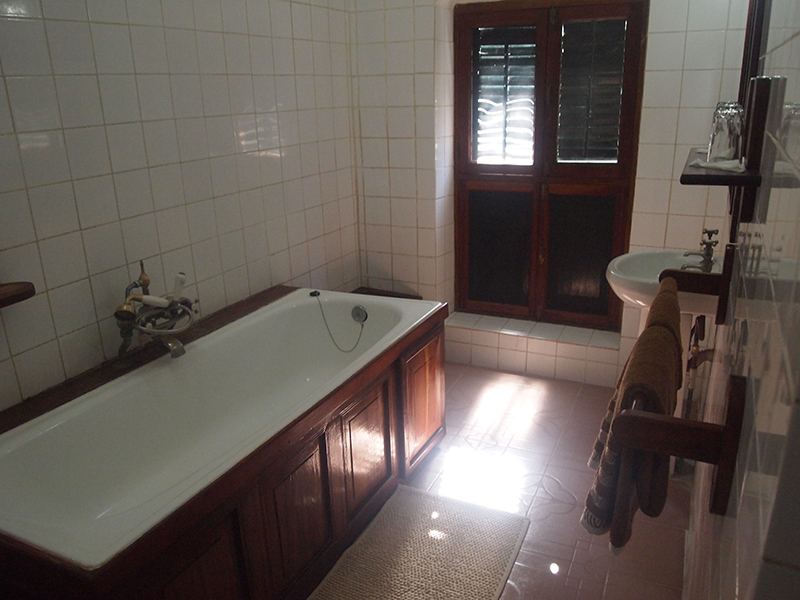 Price in GBP (room per night): Double Occupancy £100. 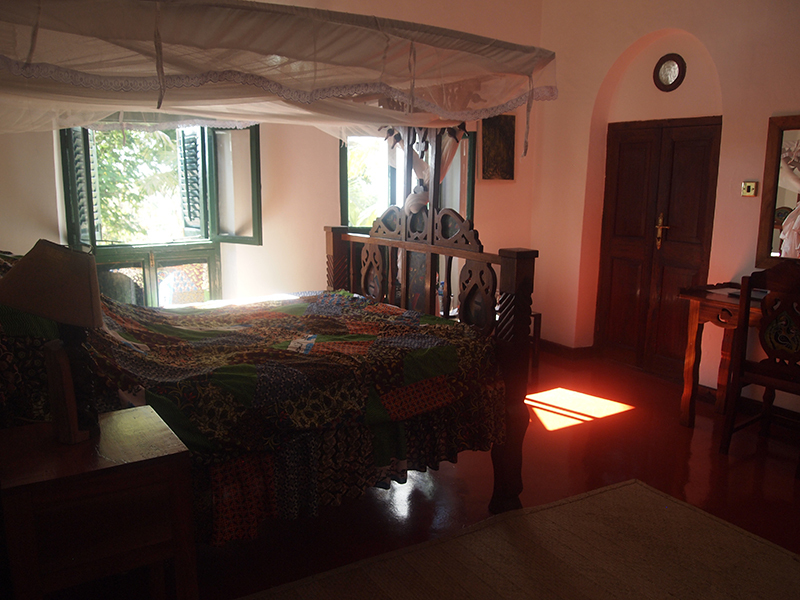 This room is named after Chuma and Susi, David Livingstone’s loyal bearers who accompanied him on many journeys including his time in Mikindani. 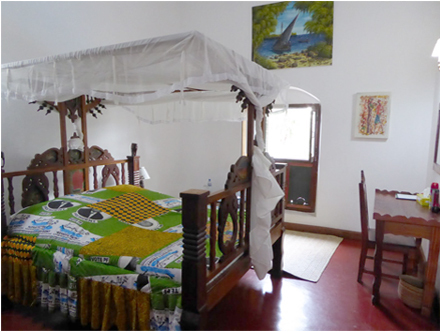 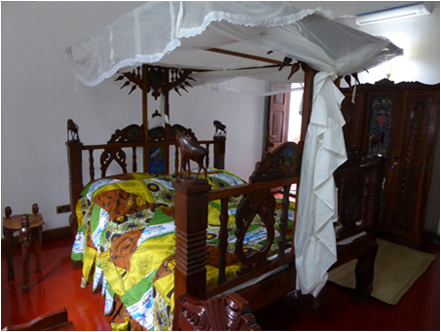 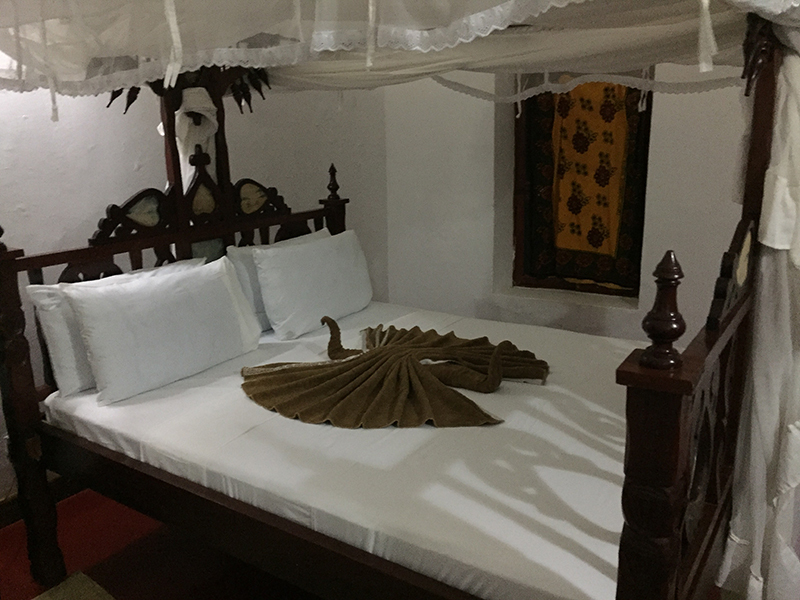 This room is named after Governor Damquat, the German Governor of the Mikindani region when The Old Boma was completed in 1895. 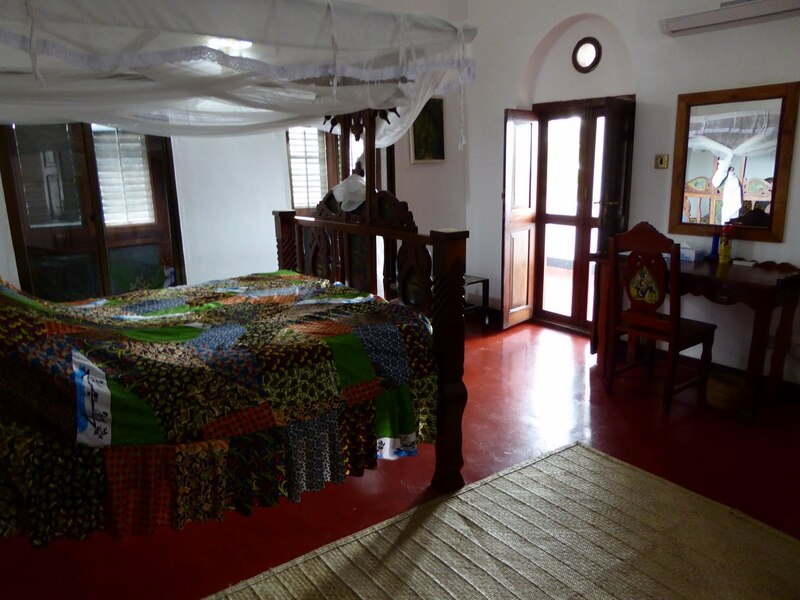 This room is named after Governor Cairns, he was in Mikindani during the 1950’s as part of the British Administration in Tanzania, then Tanganyika. 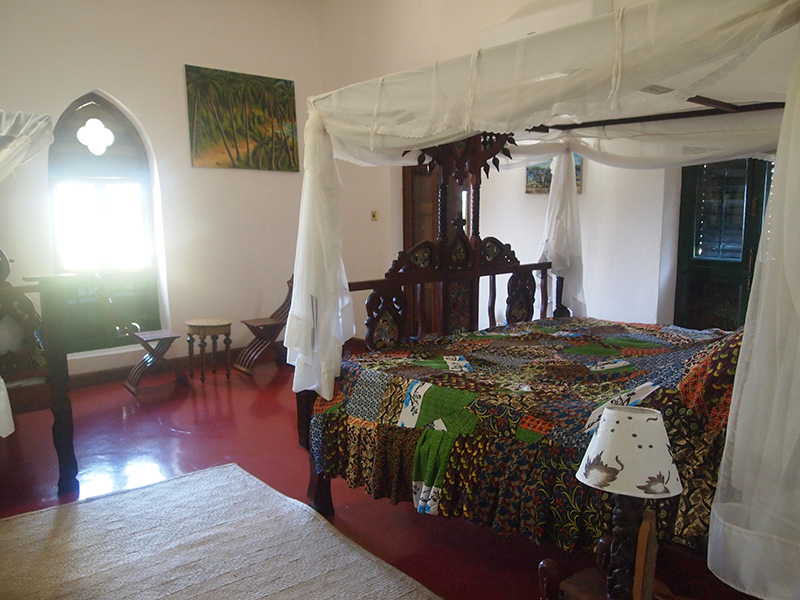 This room is named after Chief Mkwawa, cheif of the Hehe and military tactician who refused to acknowledge the German administration.